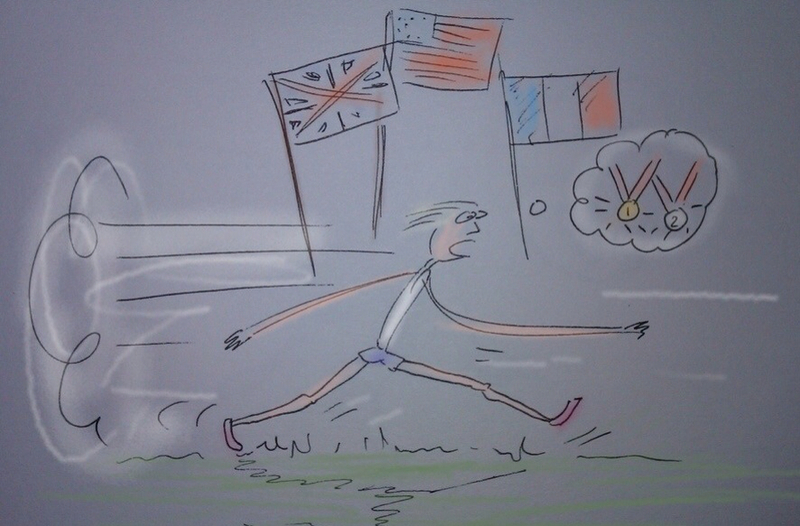 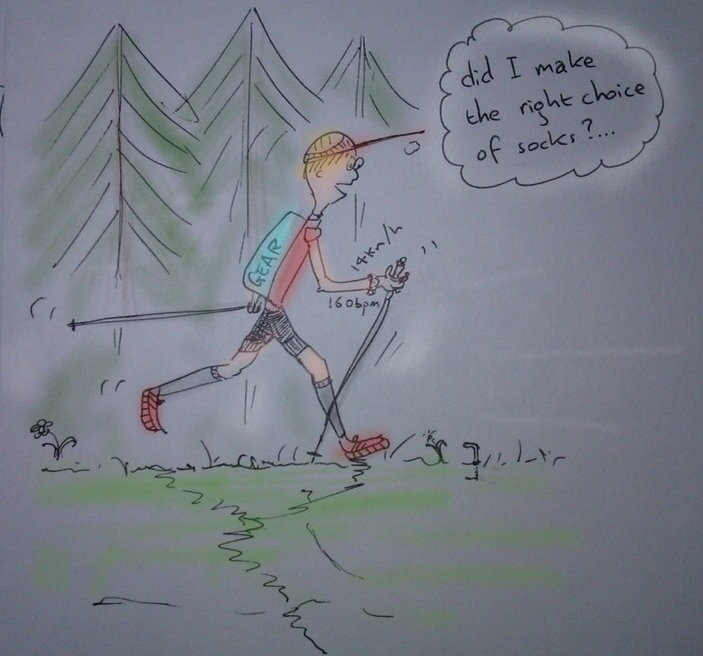 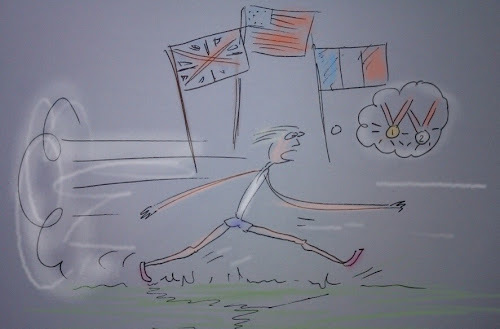 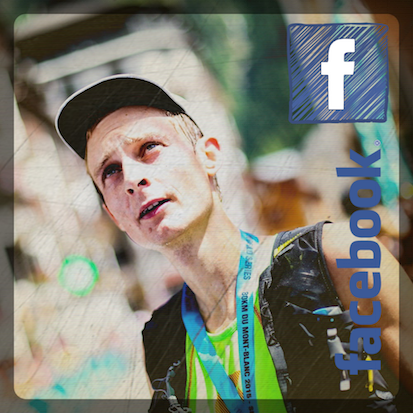 www.andysymonds.fr : les courses, les photos, les dessins...: What sort of a runner are you? 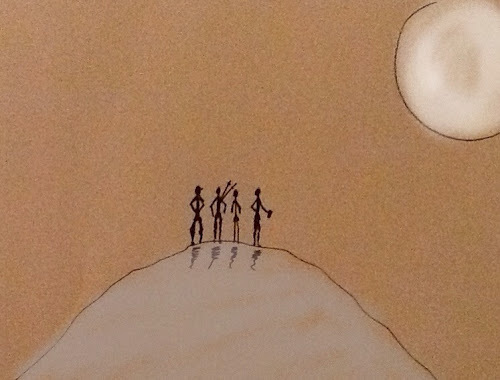 In the light of the moon, four runners stood on a hill. BUT - what sort of runners are they??!!.. The trail runner heads out for a trail run. 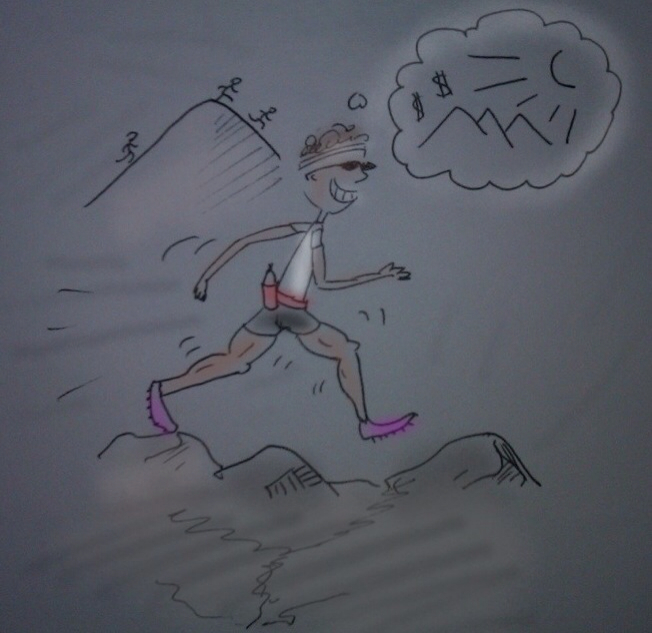 The sky runner is off for a Sky run. And the fell runner is off into the fells for a fell run. 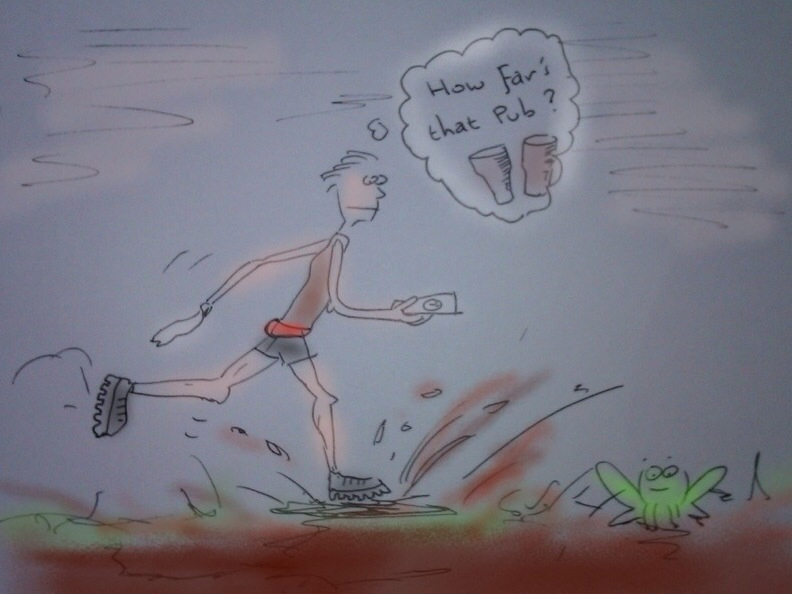 Legal note: runners partaking in the above sports may differ from those depicted in the images.